Sacramento State welcomes you as you begin the search for your university. 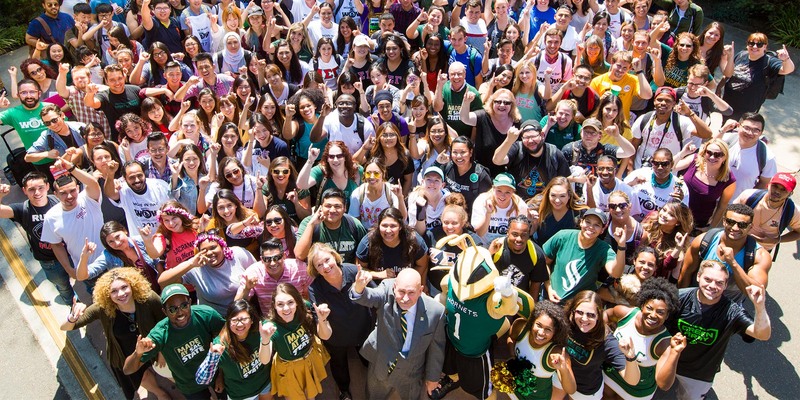 Whether you are researching where you want to apply, have applied to Sacramento State, or have been admitted, the staff in Admissions & Outreach is here to assist you on your journey to matriculation. The Admission and Outreach office’s goal is to help you learn about the Sac State campus through campus tours, classroom presentations, and publications; to provide the information you need to become a successful applicant; and to answer any questions you have regarding your admission. 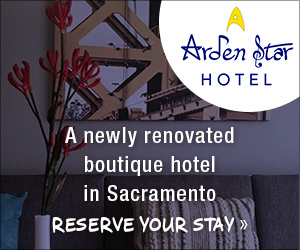 Considering applying to Sacramento State? Sacramento State accepts Freshman and Transfer applications. For a list of admission requirements and how to apply go to www.csus.edu/admissions and select I WANT TO APPLY. Admissions staff is available to assist you with questions you may have about admission requirements, your application for admission, residency, or any other concerns you have as you consider your options or await your admission decision. No appointment is necessary. The Sac State Student Ambassadors Guides would love to show you around our beautiful campus and tell you all about the programs, student services, activities, and what makes Sacramento State a great place to pursue your education! Join Admissions and Outreach for an upcoming event! Admissions and Outreach hosts Future Hornet Day, College: Making It Happen! Spring College Fair and much much more. Check out the Events and Activities calendar at www.csus.edu/admissions. 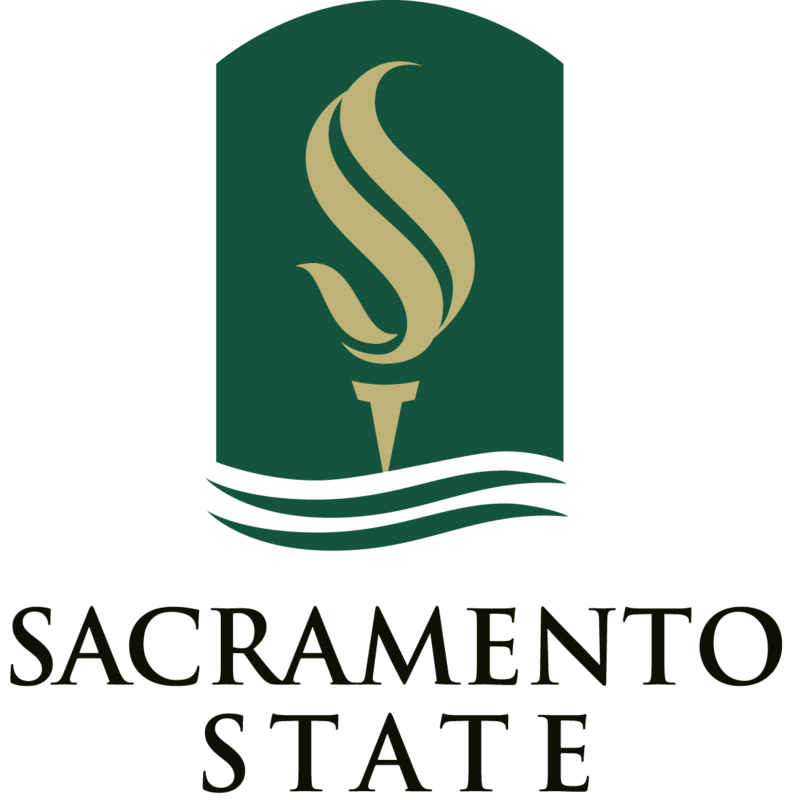 Sacramento State is a vibrant, comprehensive university with eight colleges that offer 46 master degree programs, a joint doctorate in Public History, a doctorate in Physical Therapy and an independent doctorate in Educational Leadership. For more information on graduate programs and admission, please visit the Office of Graduate Studies website. The mission of the Financial Aid & Scholarship Office is to help students and their families search for, apply, receive and maintain eligibility for various types of financial aid. Financial aid education is offered through individual counseling, campus marketing activities and group presentations. The office strives to provide a timely delivery of financial aid to students. The Financial Aid & Scholarship office encourages everyone to complete the Free Application for Federal Student Aid (FAFSA) or the California Dream Application (CADA) before the priority filing deadline of March 2 each year to ensure consideration for limited funding opportunities available for qualified applicants.